Following the brutal massacre that claimed the lives of about twelve people in Ozubulu, the police has invited Chief Aloysius Ikegwuonu. Two weeks after the Ozubulu massacre that claimed at least 12 lives of innocent church members, the Anambra Police Public Relations Officer (PPRO), Mrs Nkiru Nwode, has revealed that it has invited Chief Aloysius Ikegwuonu also known as Bishop for questioning. The massacre took place at the St Philip’s Catholic Church, Amakwa Ozubulu in Anambra state two weeks ago after gun men invaded the church and murdered innocent church members while allegedly looking for Bishop. Nwode said Bishop was invited to the police headquarters in Awka on Friday. It was gathered that Bishop donated the church building to the community. He is also alleged to be a drug baron. Bishop’s father was one of the 13 people who died in the attack while 30 others sustained varying degrees of injuries. Nwode however stressed that the invitation to Ikegwuonu should not be seen as a plan to arrest him as the police had no reason to arrest him. 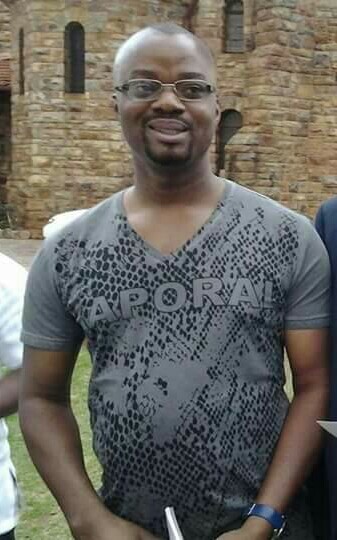 Ikegwuonu, who left the state before the attack on the church, was said to have returned to the state last Saturday and attended the first Mass at St Philip’s on Sunday. He declined to speak to anybody after the church service in which the Secretary to the Anambra State Government, SSG, Professor Solo Chukwulobelu, was also in attendance. Meanwhile, the Catholic Diocese of Nnewi has set up a 10-man Ozubulu Casualty Charity Fund Committee to handle the welfare of the victims of the attack.